The blue Earth, for whom? 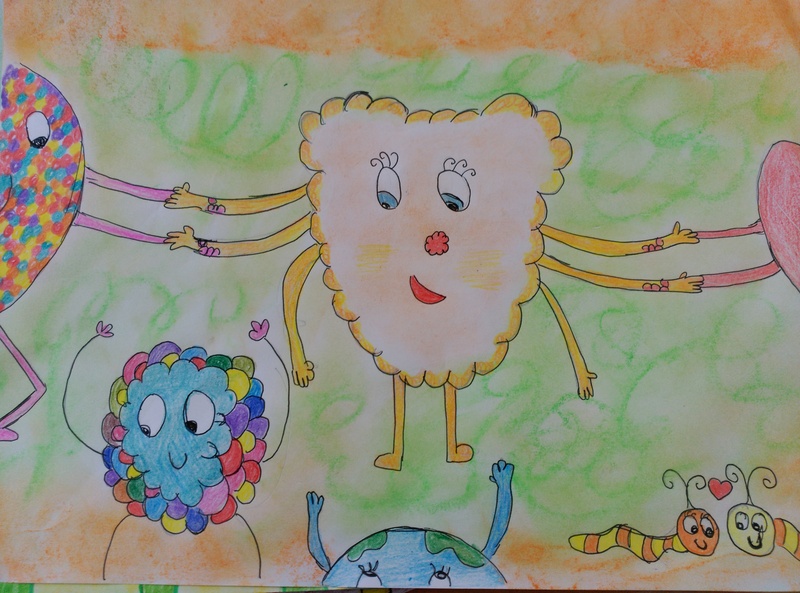 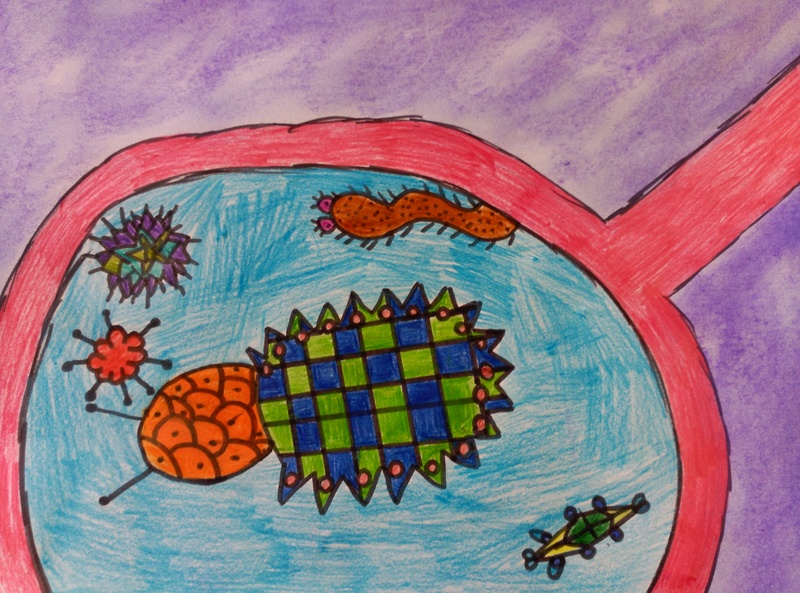 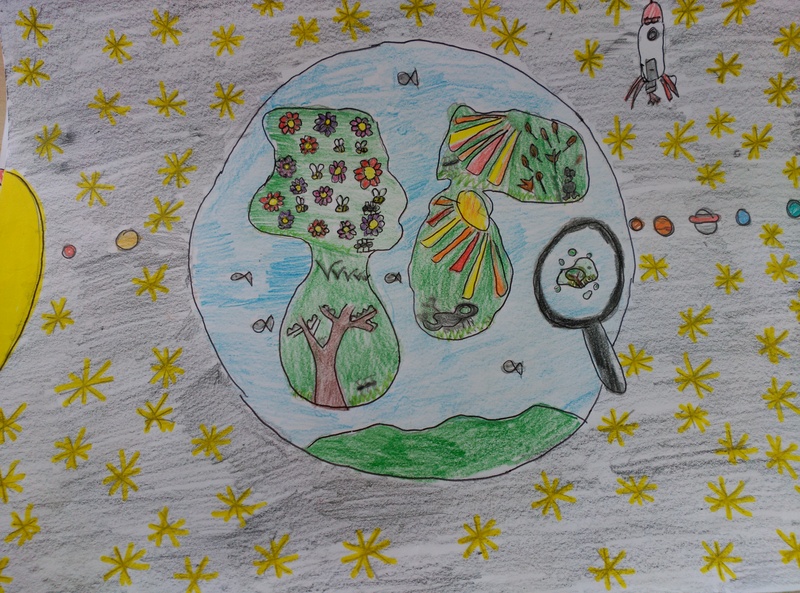 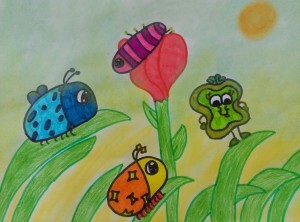 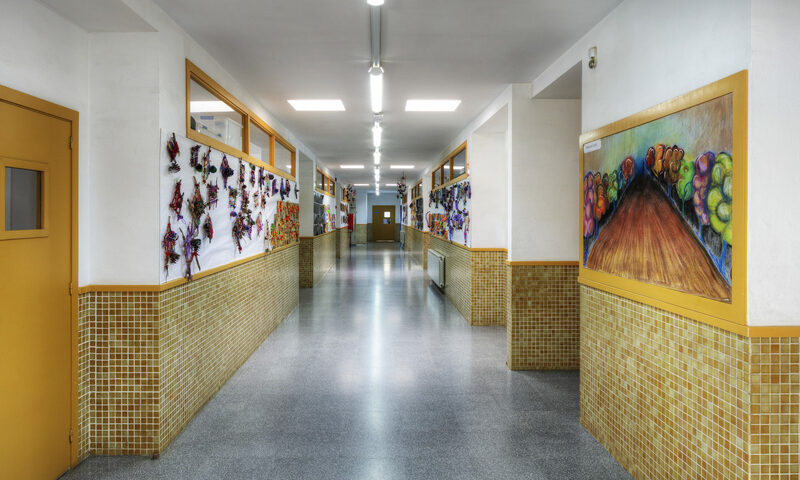 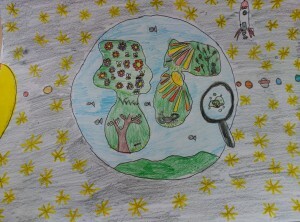 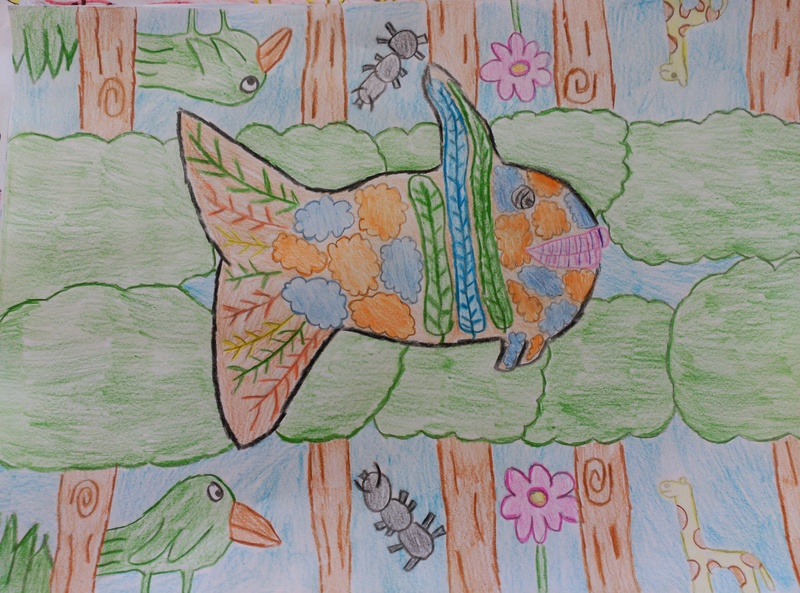 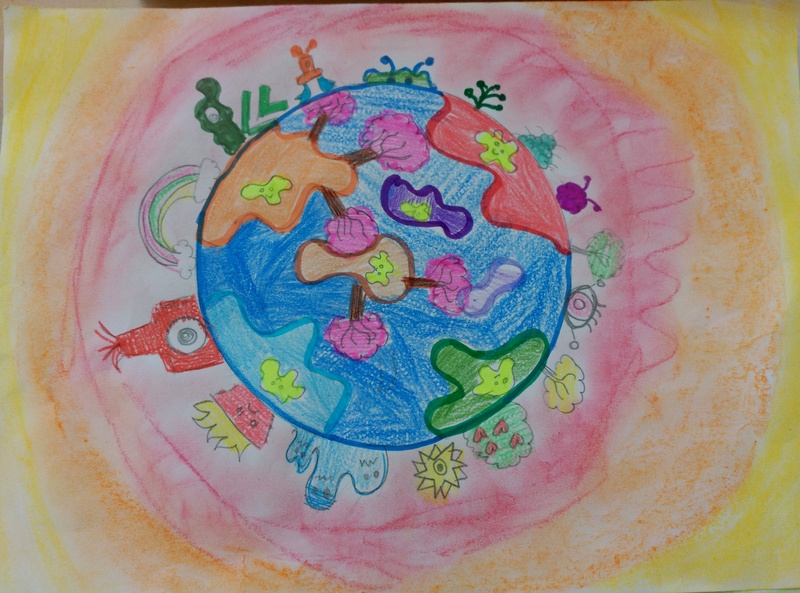 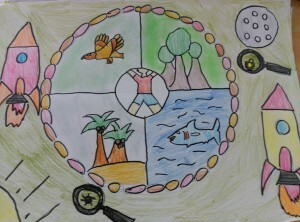 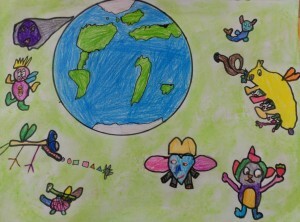 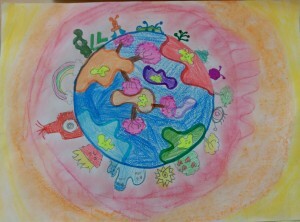 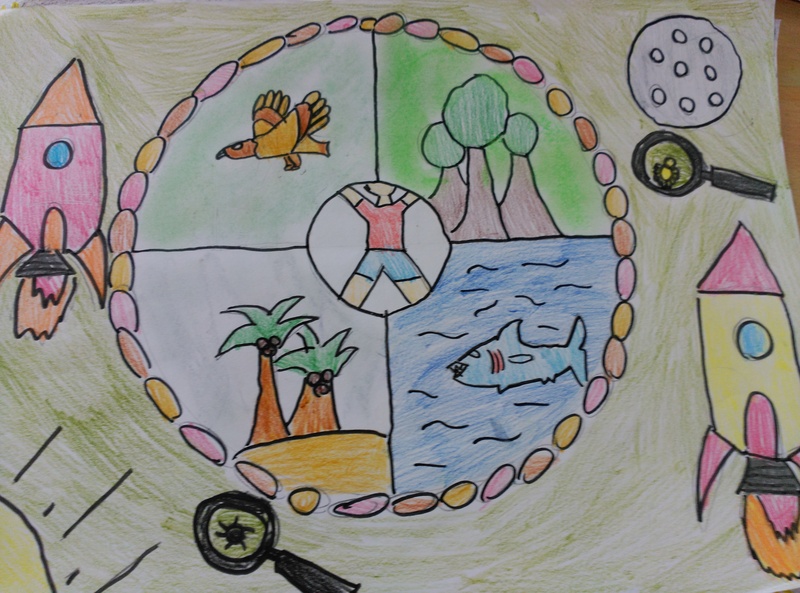 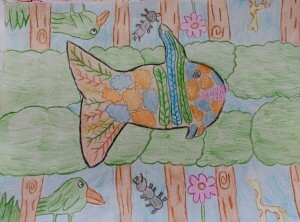 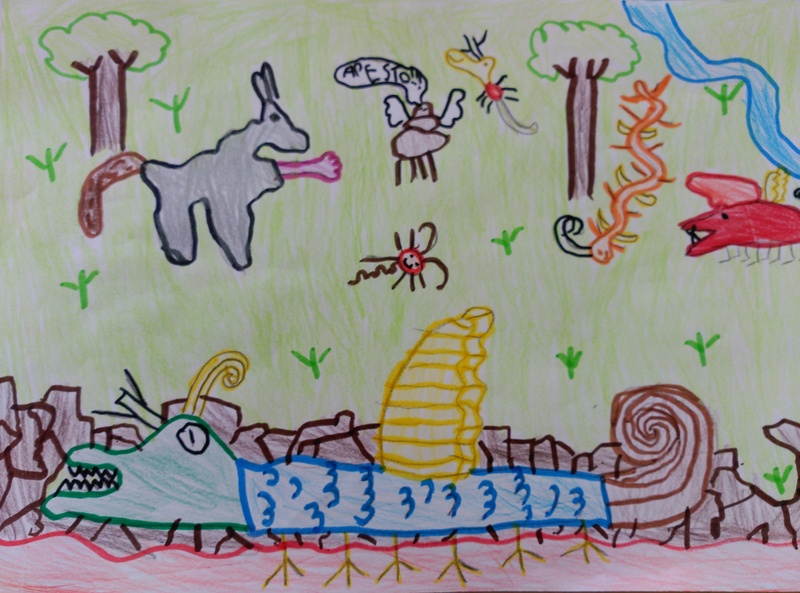 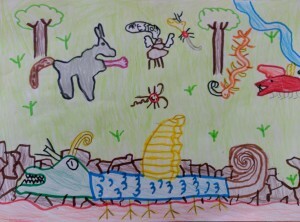 We have participated in The International Environmental Children’s Drawing Contest. 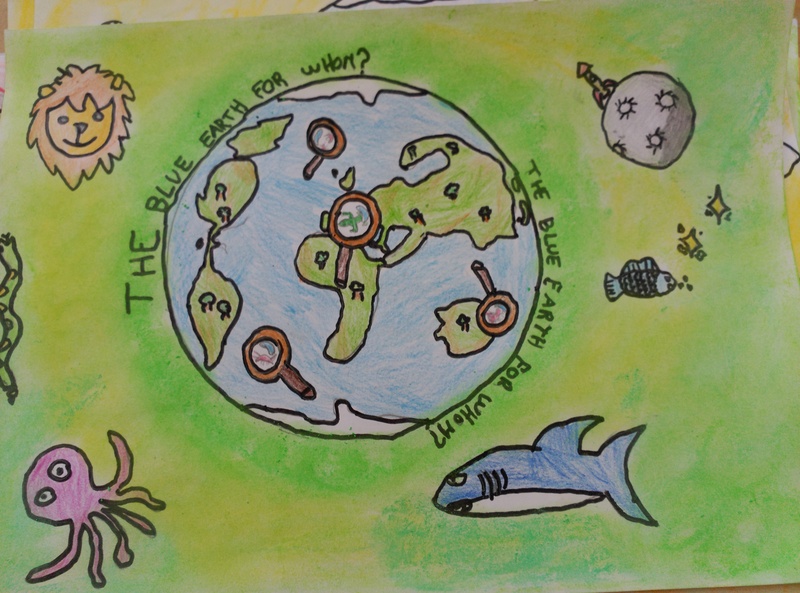 The theme is “The blue Earth, for whom?”. Our drawings show the Earth’s inhabitants as insects, plants or microbes too small to be seen with the naked eye. 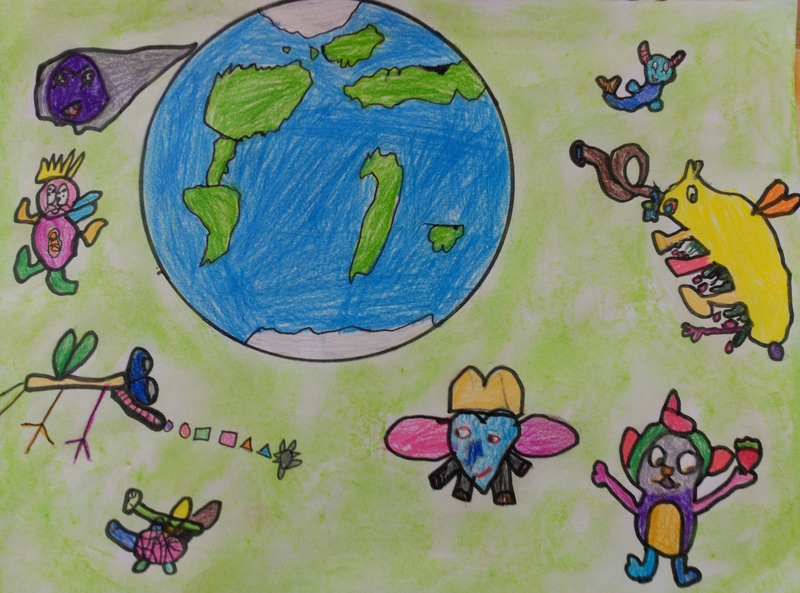 We have sent a lot of drawings to Tokyo!